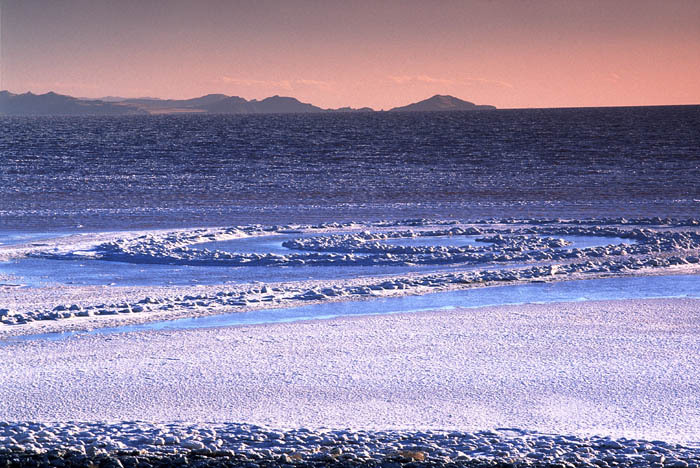 On the northern end of the Great Salt Lake is a work of land art called the Spiral Jetty. It was created in 1970 by Robert Smithson. For a long while it was covered by the the lake, but, thanks to our prolonged drought, it resurfaced again recently.